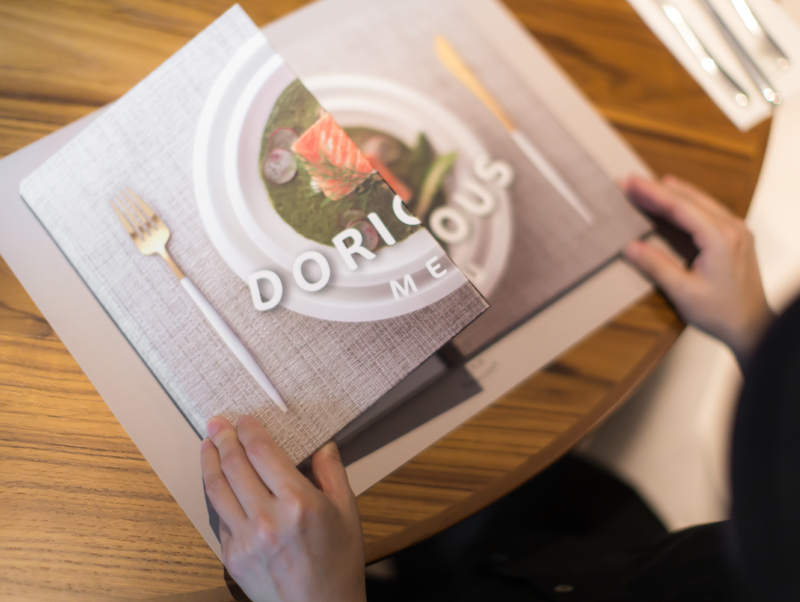 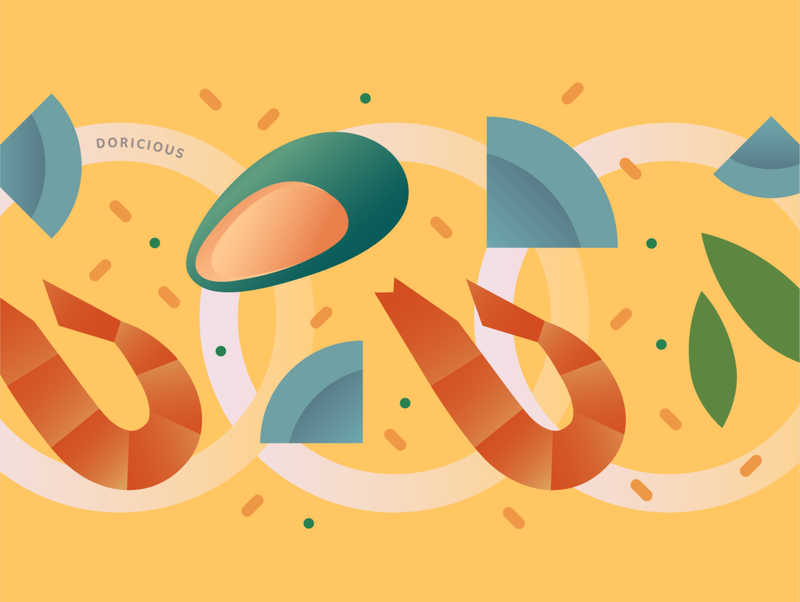 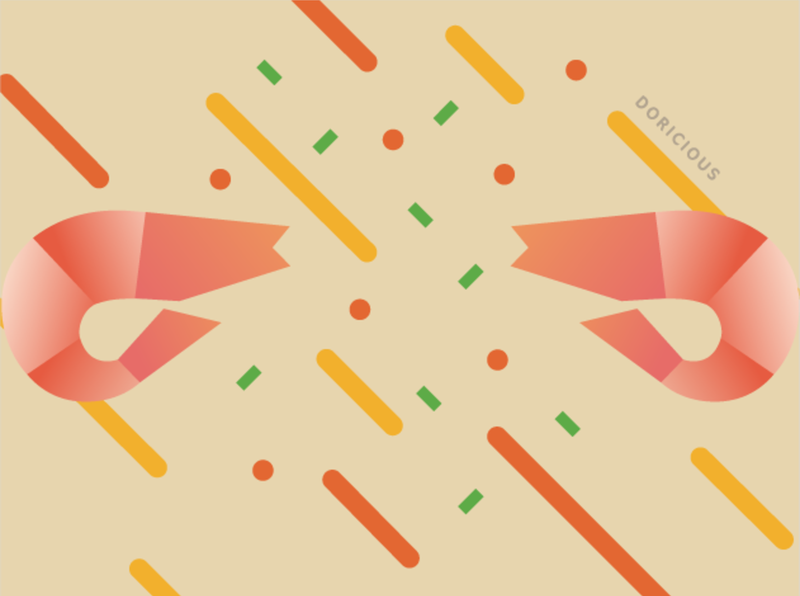 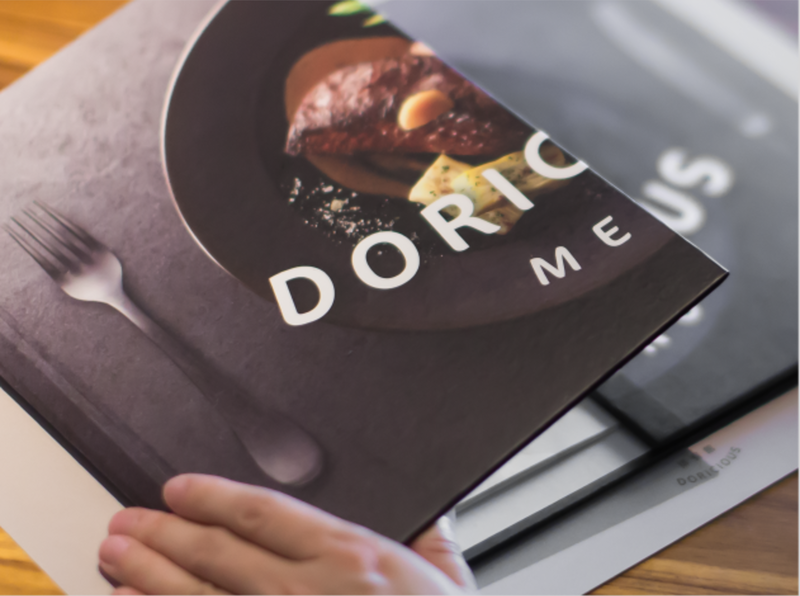 “Doricious” is a combination of the sound of the brand’s Chinese name (Dori, which means to eat one’s fill) and the meaning of “delicious.” This new word corresponds to the brand’s idea to invite customers to eat their fill. 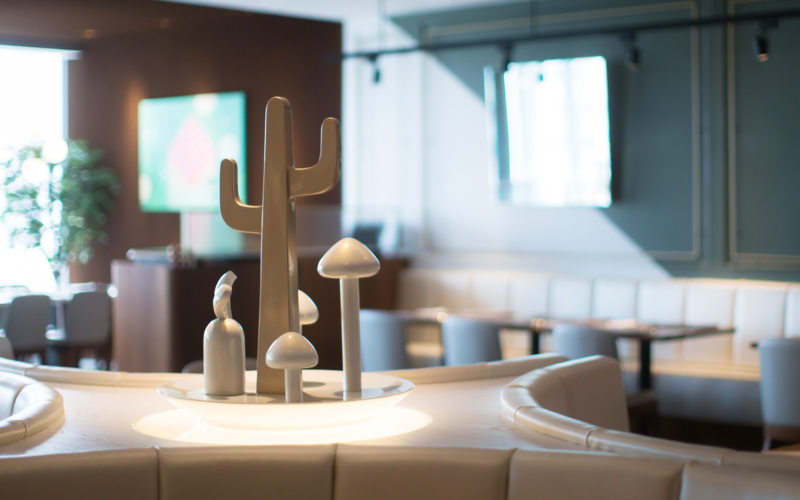 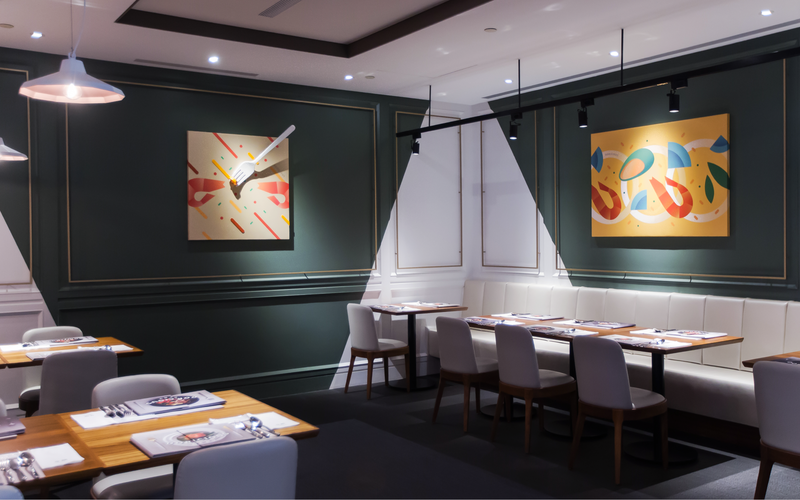 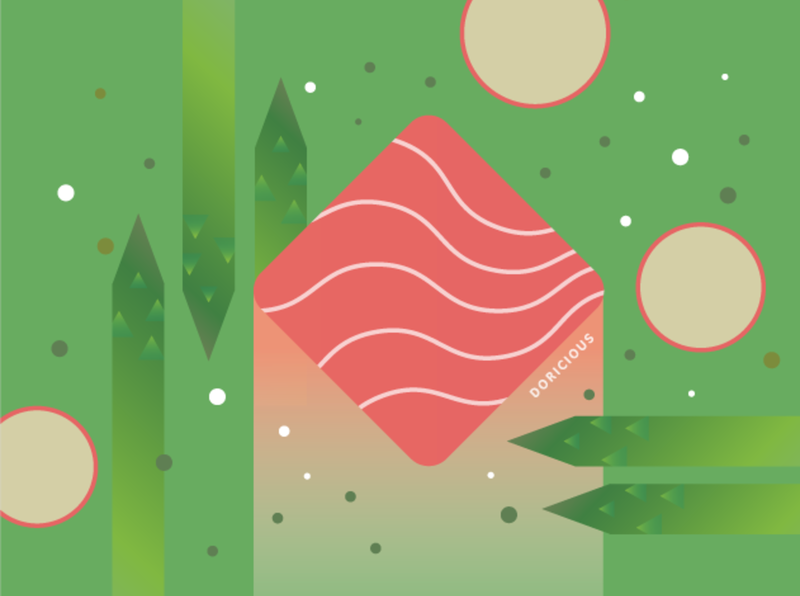 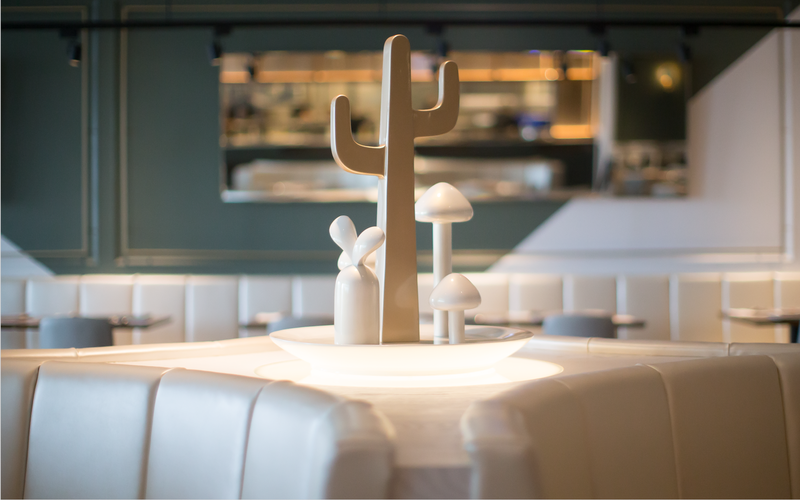 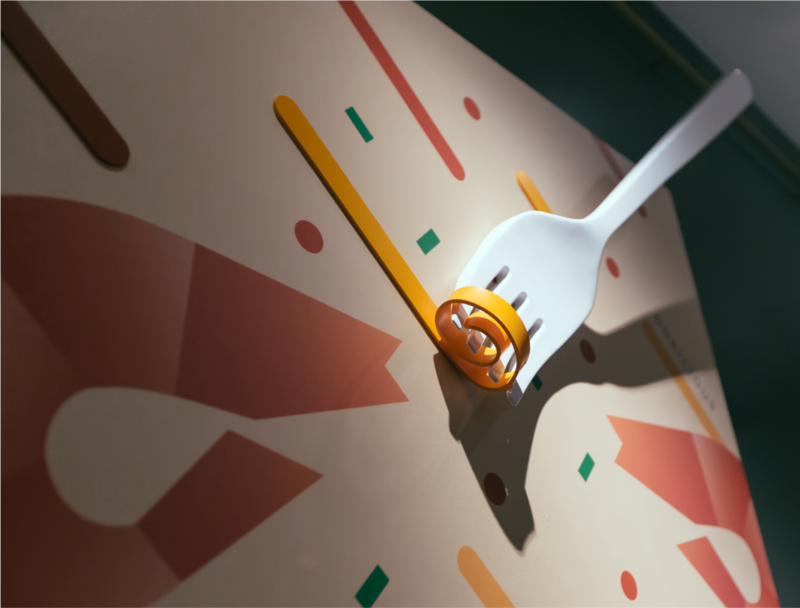 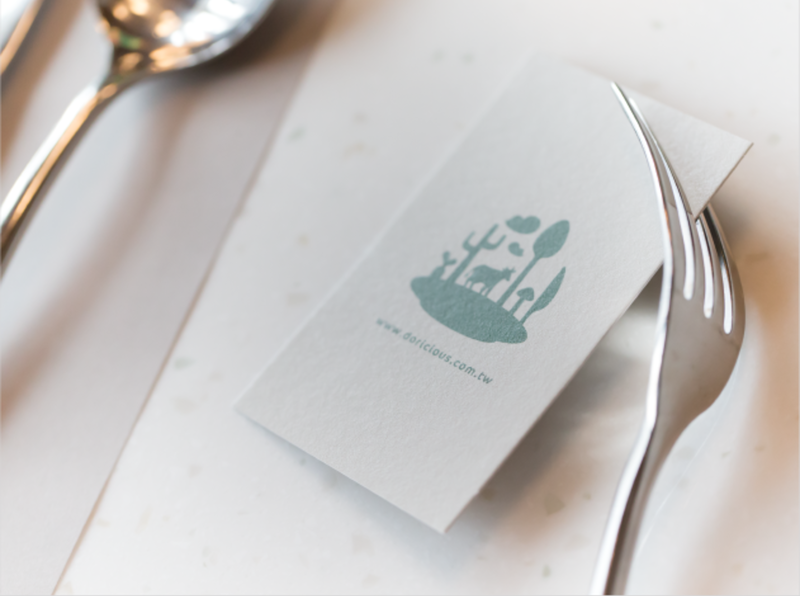 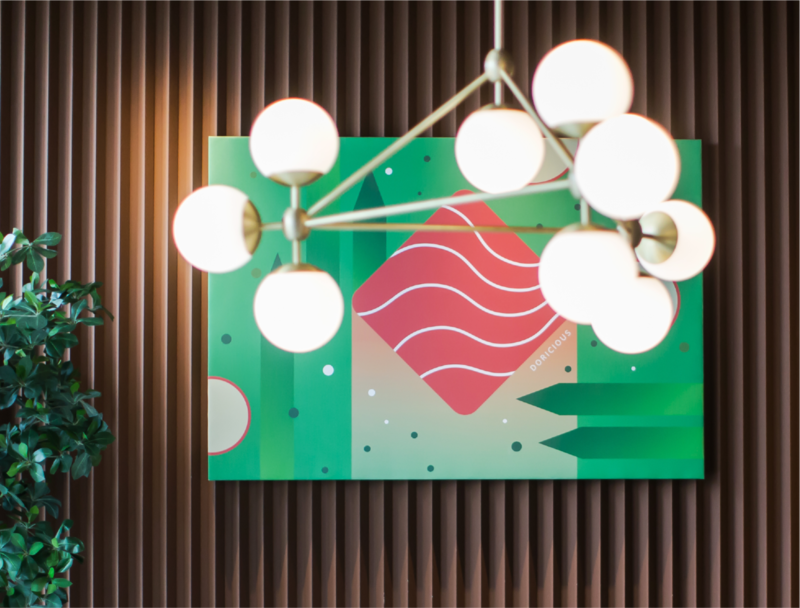 Based on the design concept “scenery on the plate,” we developed the brand identity, plating of copious amounts of food, abstract illustration of food elements and three-dimensional sculptures in the space. 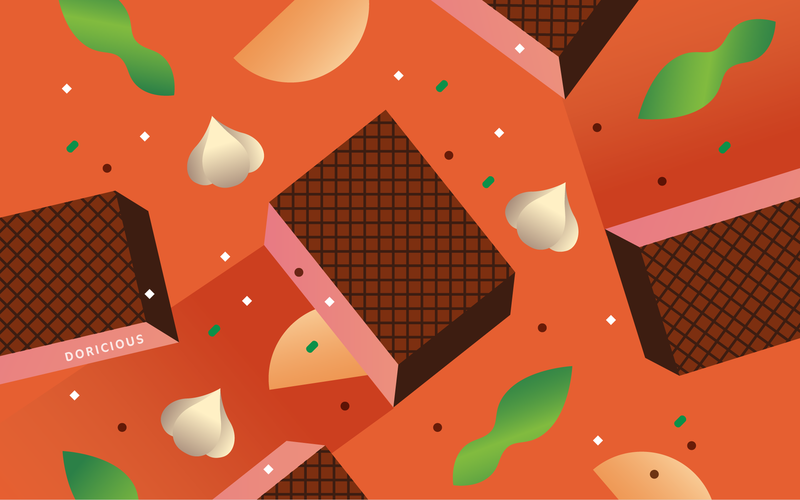 We transform scenery in the eyes and enjoyment on the taste bud into greatest satisfaction in the heart.